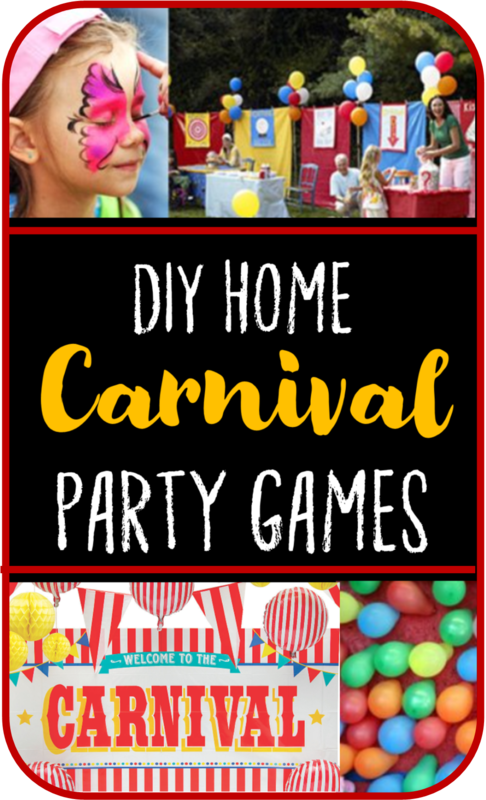 The Ultimate D.I.Y Carnival Theme Party Games! 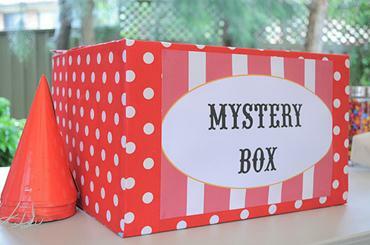 Check out these carnival theme party games and ideas. Some of them are D.I.Y and require a little creative elbow grease from you, while other are as simple as pick and click to purchase. So whether you’re looking for great homemade games or convenient idea’s to purchase, I got a little bit of something for everyone. Ok, onward with the main events ~ THE GAMES. 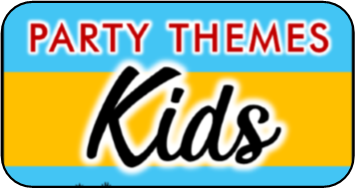 For a carnival theme party it would be cool if you could set up individual games where the kids could just go through and play at their own pace instead of doing all the games as a group like traditional parties. Of course to do this you would need to recruit some help from friends and family to man the separate games. You could pass out pennies to every guest as they arrive and charge a penny or two for every carnival theme game booth. To set up your own dart balloon game you’ll need balloons of course, pushpins, a cork board, and a few darts. 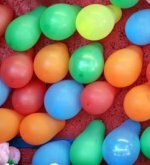 Simply blow up the balloons and use push pins to attach them to the cork board. For an added bonus you can stuff some balloons with bonus prize tickets. 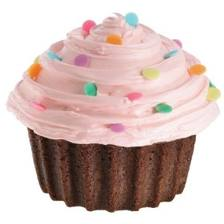 Set up a cupcake walk! All you’ll need is three sheets of poster board. Cut the poster board into four separate sheets. You should have 12 all together. Use black marker to mark each posterboard 1-12. Place them all in a circle on the floor. In a bag or hat write the numbers 1-12 on slips of paper. Have the children walk around the circle while the music is playing, when it stops all the guests must stop on a board (one per number). Call out a number and that person wins a cupcake or piece of candy, if you'd rather save the cupcakes for the main event. A simpler version: Use playing cards! Tape the one suit of cards into the floor in a circle; use another suit to call winners from. Those dunk tanks are the coolest. Everyone loves the chance to get another wet. Realistically though renting a dunk tank may be out of the budget. My idea is you recruit a friend to play the bulls eye. Section off about a six ft section of wall to designate as this booth and let the kids try and hit them with water balloons. Think of it as dodge ball with water balloons. If they hit the target they get a ticket. 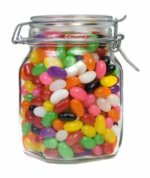 Fill a jar full of jellybeans and let the kids try and guess how many are in the jar. The closest one wins the whole jar! Set up 25 plastic cups in rows of five. Let the children try to throw pennies or ping pong balls into them to win tickets. 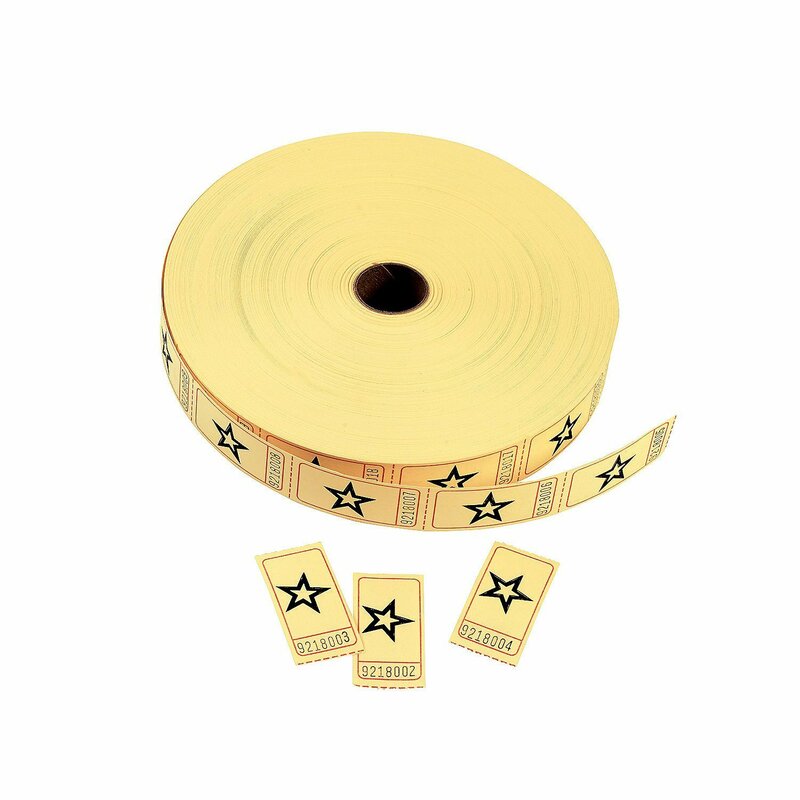 You can create bonus cups by putting a gold star sticker on the bottom of a few of the cups. If they land their penny in that cup they can win twice the tickets. Or as a fun alternative to those carnival games that give out live gold fish, you can give out mini bags of gold fish crackers. Have kids race on coffee can stilts around a flag and back. They can race two at a time or individually if you don’t want it to be competitive. 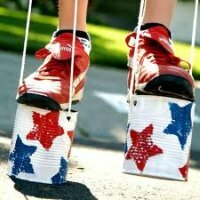 Make stilts out by taking a large coffee can and poking two holes in it- one on each side, directly under the bottom of the can. String twine (or other tough string) through the holes and tie the ends together to create a rope handle. The rope handle should be long enough for the child to stand on the can and grab the handle without hunching. You’ll need four. 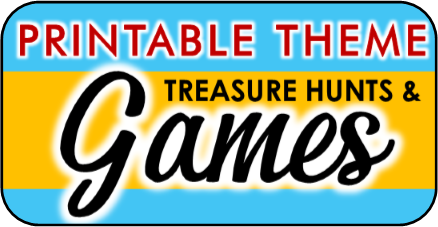 Learn more about this craft game at familyfun.go.com! 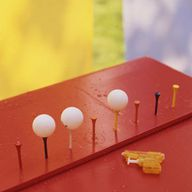 Have kids try and shoot ping pong balls off the tops of golf tees or two liters with a water gun. Push gold tees into Styrofoam block or set up about five two liters in a row with lids removed. 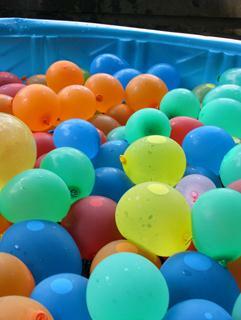 Place ping pong balls on top and let the player shoot until all the water is gone from their gun. Decide how far back they should shoot depending on their age. Don’t forget to have a bucket of water nearby for gun refills. 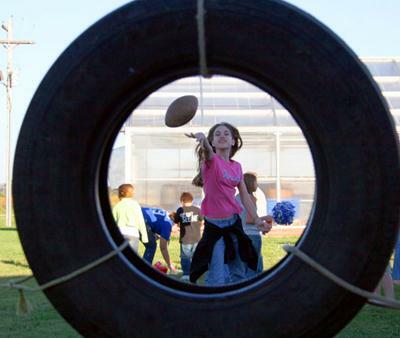 Have the kids try and toss a football through a hanging tire or hula hoop. Three chances per turn. For more of a challenge you can space the targets out and perhaps assign higher ticket values to the harder to make shots. 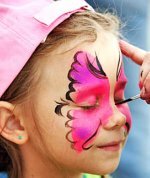 Have one carnival booth set up for face painting. This is a traditional favorite at the carnivals and really adds to the carnival theme party atmosphere. Offer fun carnival tattoo's to double the fun. 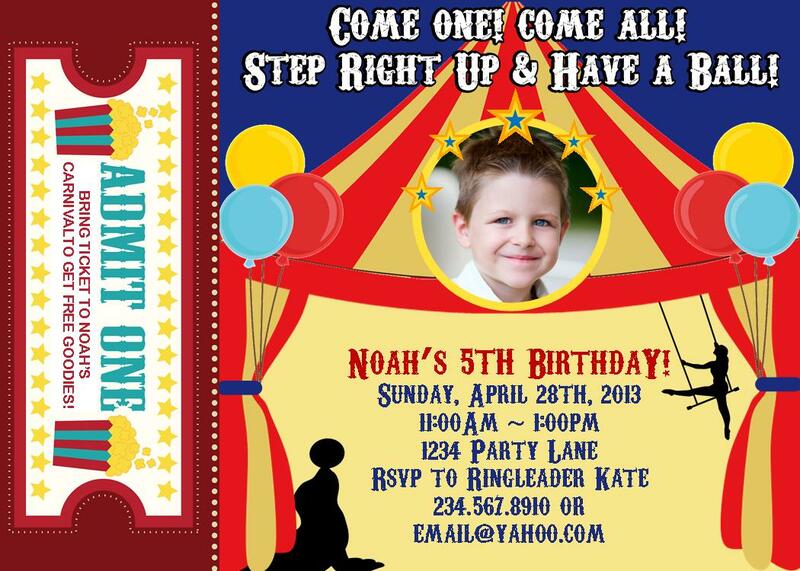 Get your own carnival party invitations personalized with your photo and Party Details!! Click on invitation for details - Delivered via email in 1-3 days. One of the thrills of going to the carnival is winning prizes. I would suggest either making your own tickets or buying a roll. Give them out at all your carnival games. You can set up a prize booth where the kids can go and trade in their tickets for small prizes or candy. These prizes can be used to fill their favor boxes or bags so you won’t have to purchase both. My oldest granddaughter wanted the Formal Ball type of Sweet Sixteen Party when she turned 16. So mom, step-dad and other family members pitched in to make her dreams come true with a rented hall, DJ music, Prissy, elegant party decorations and favors, etc. Elegant invitations were mailed out and formal attire was requested. This year the younger granddaughter is turning 16 but she opted out of the Formal Affair. She has requested a Carnival Themed Sweet 16 Backyard Party. We have gathered everything needed for a Carnival party. The invitations have been sent and each guest will receive 5 tickets upon entering the Carnival Gates (Backyard gate). The guests will stop by each of the game booths and try their luck. Our games include: Balloon Burst (with darts), 2 different types of bean bag toss games, Pick a duck, Photo Booth, Knock over the cans game, A Kissing booth (a jar filled with Hershey Kisses and the guest who guesses the correct number of kisses wins the jar), Ring around the Bottle (toss rings on to glass drink bottles to win), etc. Each time a guest wins at a game they receive a set number of tickets. At the end of the party the ticket holders redeem their tickets for prizes. We have a large variety of prizes from bulk lots of small trinkets to more expensive single prizes (beach towels, jewelry, hats, ipad cases, etc.). The refreshments for the party are: Hot Dogs (In paper hot dog trays printed at home on card stock), Snow Cones, Pop Corn (in pop corn bags purchased at the Dollar Tree store), cupcakes, Jones Soda's (the guest of honor's favorite drink), Nachos (in nacho trays just like at the carnival), bins of various candies (with small scoops for help yourself serving). Lots of planning and keen shopping makes this party doable even on a limited budget!! !